Transforming your ideas into reality. We provide quality solutions to our client by transforming their ideas into reality. 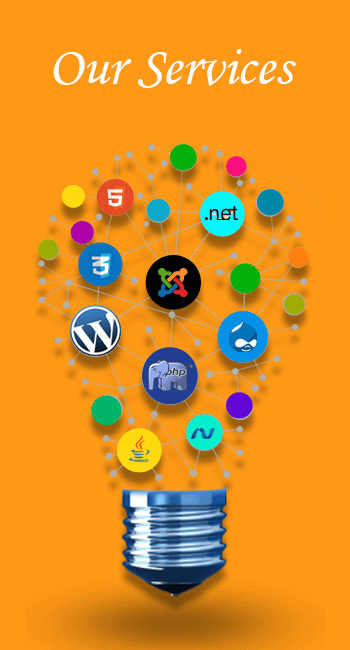 we deals in Website Development and design, Custom Software Development, SEO Services, Mobile Application Development, E-Commerce Solutions and Industrial Training.